migration towards 3GPP architecture and, in particular, 5G. management positions with Motorola’s cellular infrastructure division and represented Motorola in several ETSI standards groups. Prior to VT iDirect, Lord was CTO of Altobridge and also held a position as a Systems Architect in LogicaCMG’s wireless products division. Lord holds a degree in Electrical Engineering from University College Cork. 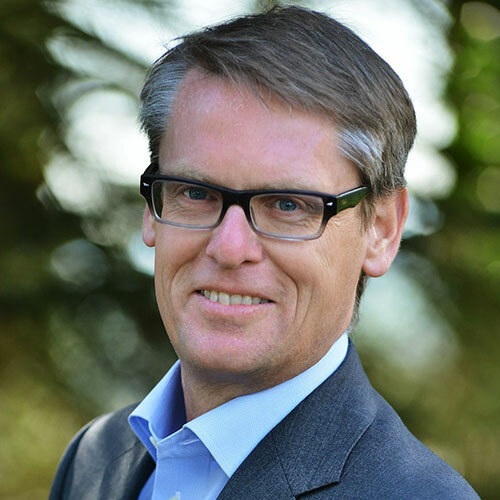 Benne Engelen is CIO for Anthony Veder, an integrated gas tanker owner and operator. He is schooled as a mechanical engineer at the TU Delft and held various positions both on the ICT and Operational side of the company. In his current role he is responsible for both the digital development and ICT operation for Anthony Veders’ offices and fleet. Anthony Veder beliefs further digital development and ICT in general play a crucial role in reaching its ambition to be the number one player in her market. Benne beliefs that to thrive in a time of rapid digital development requires more than knowledge of the (digital) technologies. It requires a thorough understanding of the value propositions for the company, a strong focus on quick adoption in the whole supply chain and a well-controlled organization to come from idea to product. 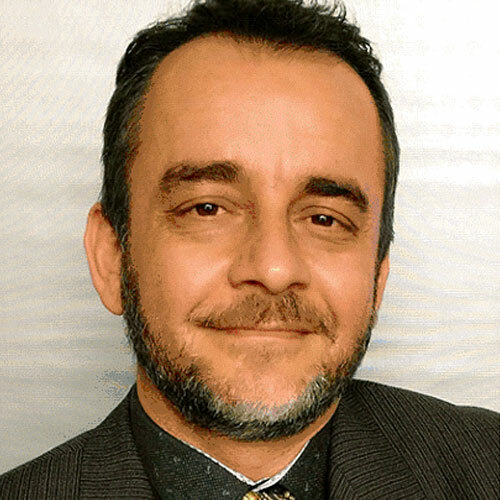 Lionel Ries is Head of the “Radio Navigation Systems & Techniques” Section in the Directorate of Technology, Engineering and Quality of ESA (EuropeanSpace Agency). He joined ESA in 2016 as radio navigation system engineer, supporting activities on future navigation systems (infrastructure and user segments) as well as 3GPP standardisation. Beforehand, he worked in CNES (French Space Agency), first supporting GNSS-related R&D activities and EC on Galileo, then leading CNES section for location/navigation signal and equipment (signals, receivers and payloads for GNSS, Cospas-Sarsat/MEOSAR and Argos). In this presentation we will explore some of the key features of 5G for terrestrial communications and the challenges of adapting them to non-terrestrial communications.” Let me know if you want a more detailed abstract. NLD MOD will give a short overview of their satcom Roadmap 2018 -2045 and will give insights in the challenges we face in the modern 24 hr/day connectivity related to operational tasks. Ronald Meyvisch started his career in 1988 as sound engineer. Later he switched to TV and worked as a video editor. In search for new challenges, in 1996, Ronald became EIC, later CTO of an outside broadcast company. In 2011, Ronald joined the Euro Media Group as new technology officer, leading the 'Innovations and Technology Team', involved in all pioneering technologies and strategic decisions. In January 2016, he became CTO of EMG. His responsibility includes innovation and developing technological synergies within the group. Focus is on IP and the disruptions this technology is bringing to the broadcast industry. 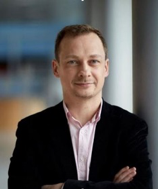 Dr Alexander Geurtz is a VP, Strategic Business Innovation in the Corporate Strategy and Development department. He has over 20 years of experience in satellite and mobile communications from the strategic, business and technical perspectives. He was a key member of the team that created Solaris Mobile Ltd, an integrated satellite/terrestrial operator in S-Band, representing the company inter alia at 3GPP. Currently, Alexander coordinates SES’s activities related to satellite integration into 5G. In this context, he’s the SES member on the Steering Committee of the H2020 5G PPP Phase II SaT5G (“Satellite and Terrestrial Network for 5G”) project, which aims to research, develop, validate and demonstrate the key technology enablers for “plug-and-play” integration of SatCom into 5G networks, with focus on eMBB use cases. He’s also closely involved in SES’s contribution to the ESA ARTES SATis5 (“Demonstrator for Satellite-Terrestrial Integration in 5G Context”) project and H2020 5G PPP Phase III 5G-VINNI (“5G Vertical Innovation Infrastructure”) projects. He will be a Member of the Networld2020 Steering Board 2019/20. Alexander received an MS in Electrical Engineering from Delft University of Technology and a PhD from the EPFL in Lausanne, Switzerland. 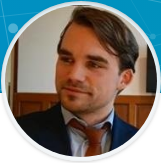 Olivier is project manager and business developer at the Downstream Business Applications programme of the European Space Agency (The Netherlands). He graduated in telecommunication engineering and his experience in the space sector can be summarized as : satellite software, launch operations and applications. Since he works at ESTEC, he has supported many European companies to develop and launch innovative services using space capabilities in particular in the fields of agriculture and energy. 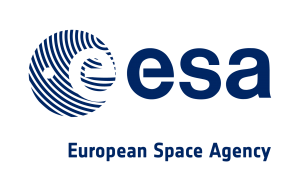 Lately Olivier is coordinating the technical aspects related to ESA latest call in partnership with 5Groningen “ESA & 5GRONINGEN OPPORTUNITY”. Thomas Schlichter received his degree in Computer Engineering (Dipl.-Inf.) from the University of Mannheim, Germany, in December 2003. From 2004 to 2009 he worked as a research assistant in the Department of Hardware-Software-Co-Design at the University of Erlangen-Nuremberg, Germany. His research interests include formal verification, using symbolic methods for design space exploration of embedded systems, and automatic hardware- and software-synthesis based on SystemC. 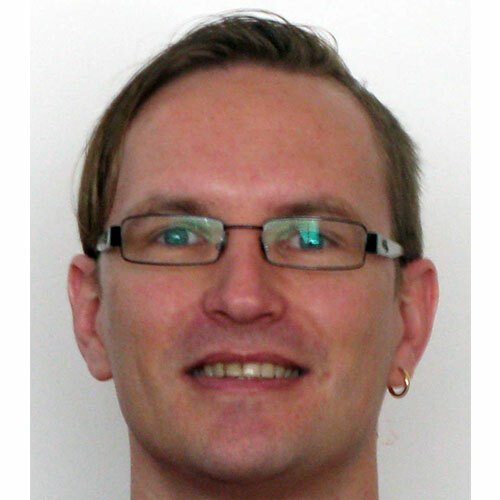 In 2009, he joined Fraunhofer Institute for Integrated Circuits IIS as a hardware- software-engineer. Here, he was responsible for the design and implementation of hardware-software-interfaces and high-speed FPGA hardware designs in ESA and EU projects as well as supervising student works on different topics, e.g. software defined radio and high-level synthesis. In 2012 he was promoted to Senior Engineer and has contributed to the ESA SATINET project on LTE backhauling over satellite, the ESA project SCORSESE on distributing multimedia content via satellite-aided terrestrial networks, and the ESA project SATis5. 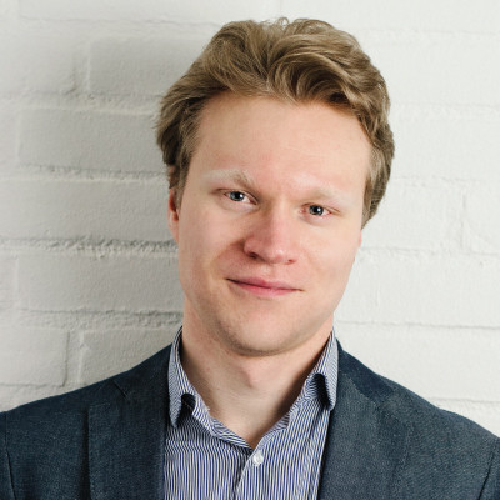 Besides contributing software to the Open Air Interface project (http://www.openairinterface.org), he is also member of the Open Air Interface Software Alliance (OSA) Technical Committee. 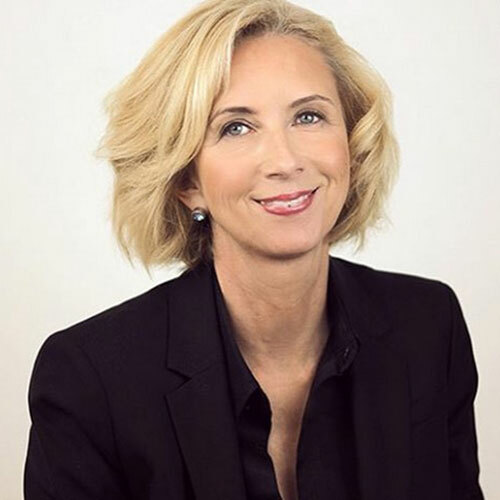 Catherine Melquist recently joined NetNumber as the Director of Business Development for the Private LTE Group. Private LTE is a secure, scalable hybrid satellite/LTE mobility solution providing local telco-quality communications and control to a specific group of users or devices. Private LTE is ideal for industries and operations such as mining, energy, defense, emergency response, infrastructure management, maritime, public safety and more and is being adopted by satellite companies as a new hybrid form of enterprise mobility. Catherine has over twenty years of market development experience in the satellite industry including the global commercial and government marketplaces. Catherine is also president of the Mobile Satellite Users Association, a 25 year-old organization focused on promoting satellite mobility for the purposes of communications, navigation and safety. MSUA hosts an annual Mobility Innovation Awards program during Satellite Week in Washington DC and disseminates Mobility News, a weekly culmination of mobility related news and information. Toon Norp is a Senior Business Consultant at TNO. 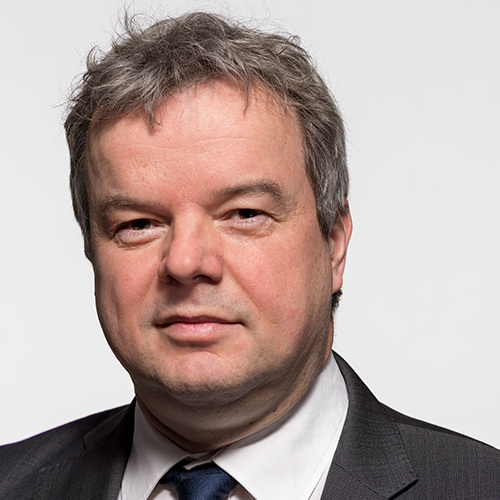 Toon Norp joined TNO (former KPN Research) in 1991, where he has since been working on network aspects of mobile communications. Toon advises European operators on strategy, and architecture related to mobile core network, M2M/IoT, and 5G. He has been involved in standardisation of mobile networks for more than 20 years, and is the chairman of the 3GPP SA1 service aspects working group. Toon is member of the 5G-PPP association, a joint initiative between the European ICT industry and the European Commission to support the research and development of 5G infrastructures. Toon holds a Master's Degree in Electrical Engineering from the Eindhoven University of Technology, The Netherlands. Emmanuelle Villebrun joined French ministry of interior in 2007. She had previously been working for Orange Labs in Paris as a research and development engineer and then as a project manager. Her working areas were radio access networks (GSM, UMTS, LTE, WiFi, WiMaX) and fixed-mobile-internet convergence. She is co-author and owner of several publications and patents. 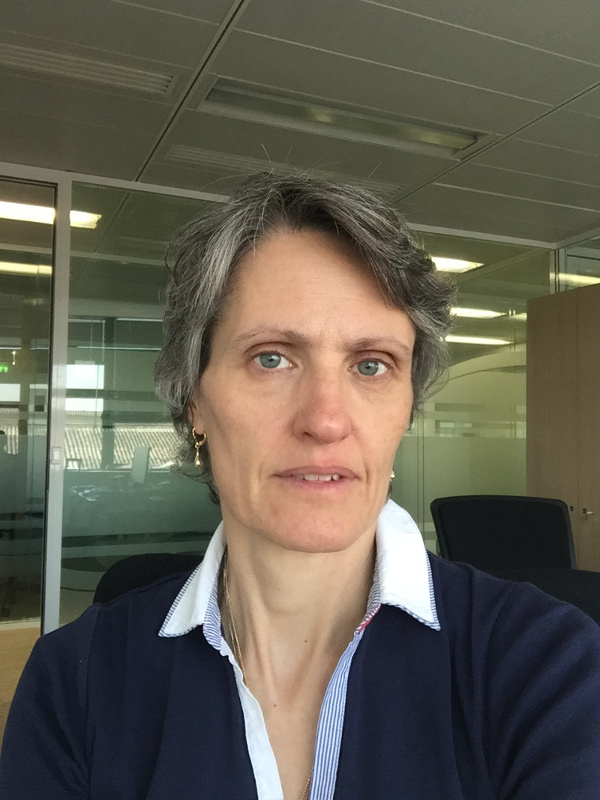 Since 2007 she has been working on communication infrastructures for the french ministry of interior considering fixed networks as well as PMR networks. She initiated french PMR TETRAPOL networks evolutions towards standards based on LTE through active contributions at international level (TCCA, 3GPP). 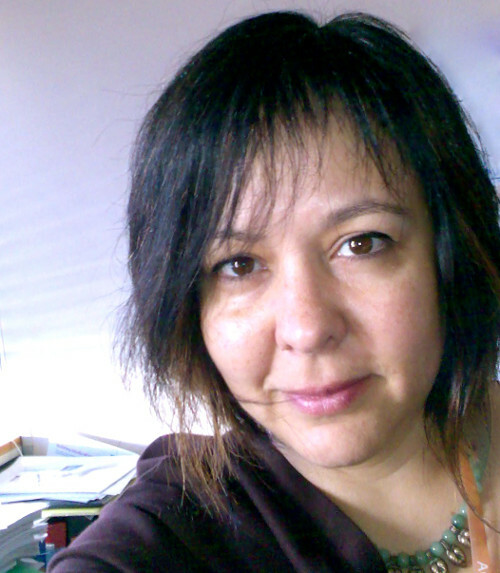 She is now technical architect of the future broadband critical communication network developped in the french ministry of interior. Simon has worked with Avanti in a Principle Consultant role from early 2012 on multiple ESA, UK, FP7 and H2020 projects. He has brought wide experience in the telecommunications and broadband network industries at a technical and commercial level to ensure technical and commercial direction. These projects have covered areas including the integration of satellite and terrestrial networks, future satellite networks, modem/antenna design, cellular and Wi-Fi backhaul, mobility, and the network design for incubator services projects in East Africa offering Wi-Fi and multicast content delivery. He was Hughes Network Systems Europe – Chief Engineer between 2001 and 2011 responsible for designing multiple networks to deliver customer requirements for BP and Camelot UK, as well as the definition of and the integrity of all network services and solutions across Europe and the Middle-East. Prior to this he worked at HNS Europe in multiple other roles between 1996 and 2001. 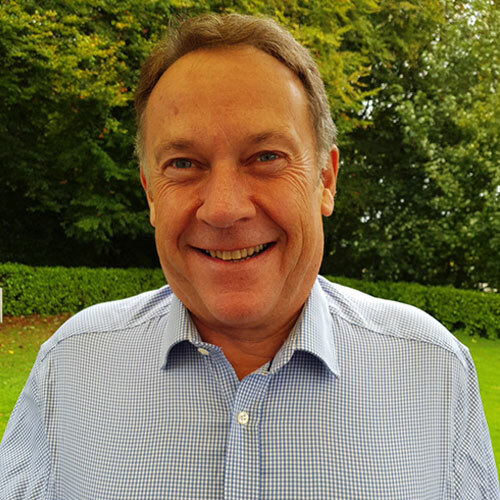 His career started at BT International initially helping to design and implement ground station systems before providing VSAT systems in the North Sea for Oil Companies and a VSAT network in sub-Saharan Africa for a major UK bank. In addition designing digital line-of-sight and tropo-scatter systems for deployment in the North Sea for Oil Companies. 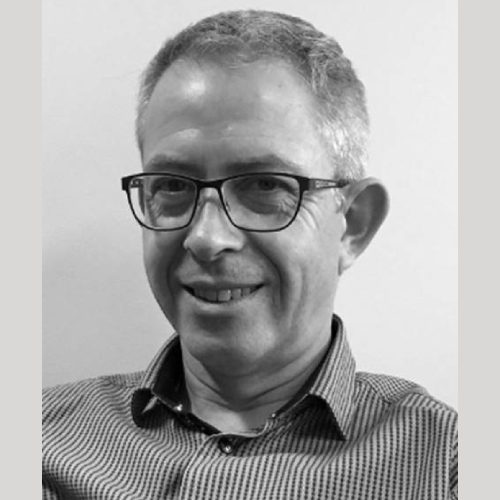 Simon regularly presents and participates in discussion panels, he has supported multiple technical papers and standards activities whilst at Avanti. He is an MIET.